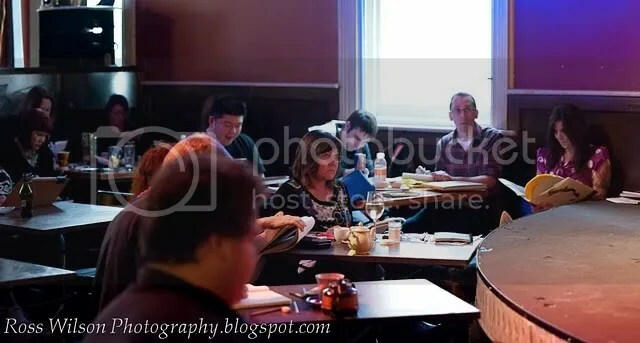 Be sure to visit this page for an exciting announcement detailing our very exclusive event to celebrate 5 years of Dr Sketchy’s Anti-Art School in Melbourne! Murder, mystery and madness.. Stage Fright! This May with Poppy Cherry.